L.A.-based Metanoia Films is set to make helmer Alejandro Monteverde's "Little Boy," starring Ben Chaplin, Emily Watson and David Henrie. The film is budgeted at $24 million, funded by a nearly 50-50 split between U.S. and Mexican investors. "Little Boy" is a family drama set in small-town America in the early days of WWII. It revolves around an 8-year-old with developmental problems. His only friend is his father, and with his departure to war, the troubled boy is forced to confront the cruelty of schoolmates and others. Filmmakers held a nationwide casting for the titular role, coming up with first-timer Jakob Salvati. The film will begin with an 11-week shoot in Baja California at the end of August and should be ready for play in 2012. Metanoia is taking advantage of the state's new film promotion law that establishes a framework for films to work with the government and local industry, centered largely around the independent Baja Studios, where "Titanic" was shot. The film will also shoot in Rosarito beach, Ensenada, Tijuana and Tecate. Metanoia was founded in 2005 by Monteverde, thesp-producer Eduardo Verastegui, childhood friends from Mexico, along with Leo Severino. 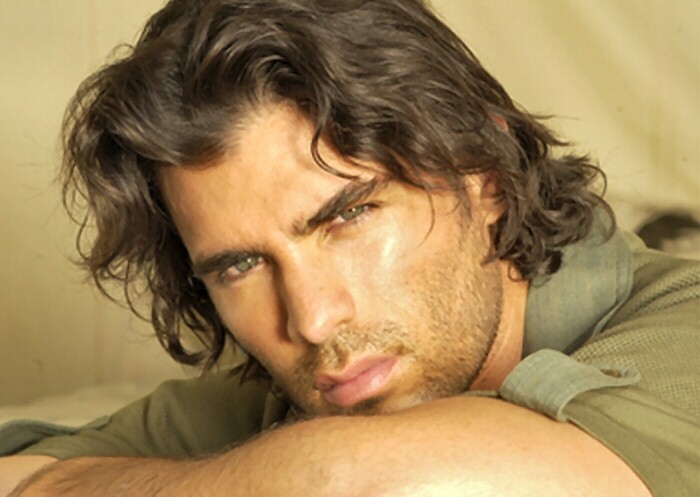 In choosing Baja, Verastegui noted the support of Governor Jose Guadalupe Osuna and praised Baja Studios Kurt Honold for undercutting the competition in what the studios hope will be the start of a long relationship with Metanoia. The film will apply for the Fondo ProAudioVisual rebate that was created last year to attract "high-impact" productions. It would be the first of such projects for Baja California and the fifth overall to take the federal rebate. Metanoia's first outing was 2006's "Bella," helmed by Monteverde and produced by and starring Verastegui. Budgeted at $3 million, the film earned $40 million worldwide and took the audience prize at Toronto -- a first for a Mexican director, paving the way for the larger scale "Little Boy."